The world is an amazing place to explore and be lost in, but this is not always possible – especially when you have kids. Parents are worried about the safety and wellbeing of their children, which generally puts a large number of areas with extreme ends of climate out of the equation. Areas with political instability are also not considered anymore and there is one other factor to consider too. You have to make sure that the kids are always entertained. Otherwise it doesn’t take much for a trip which was expected to be fun to lose all its appeal. 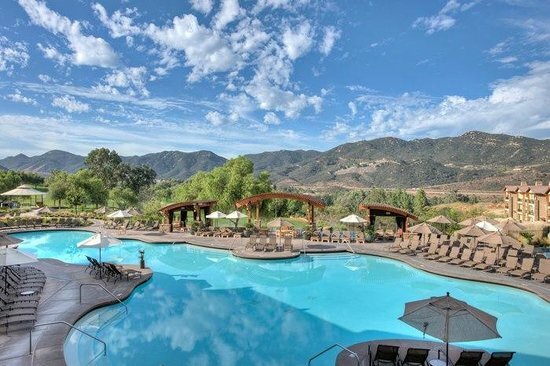 North America is brimming with great potential when it comes to places you can travel to with your kids. The list of options is quite long, however not everyone can go to every place. 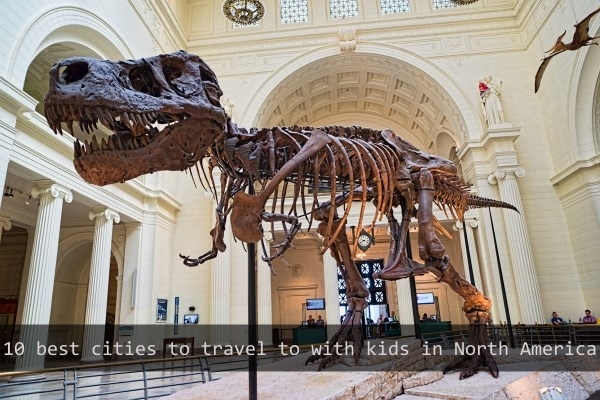 We’ve made a list of 10 best places you can travel to with your kids in North America. San Diego offers a number of attractions for the entire family and it comes with very nice weather all-round the year. This makes it a great choice to visit with kids. Perhaps the best place to kick start the trip is the Balboa Park with a legendary zoo and 14 museums to boot. You can take your children for wall climbing or a spin on the carousel, the options are practically unlimited. Portland, Oregon is another great city to visit with your family. One of the things which kids find most attractive here is the submarine tour in the Oregon Museum of Science and History along with a visit to the planetarium. You can also take your kids on the treasure trail in the Portland Japanese Garden. It has been designed to be kid-friendly, so you don’t have to worry about the safety of your child. Washington D.C. doesn’t need any introduction for being the seat of power in the United States. The only real problem is how to explain this to the kids. Well, there is a solution to that too; you can bring them to the capital. Many of the attractions for children in Washington are free for kids. 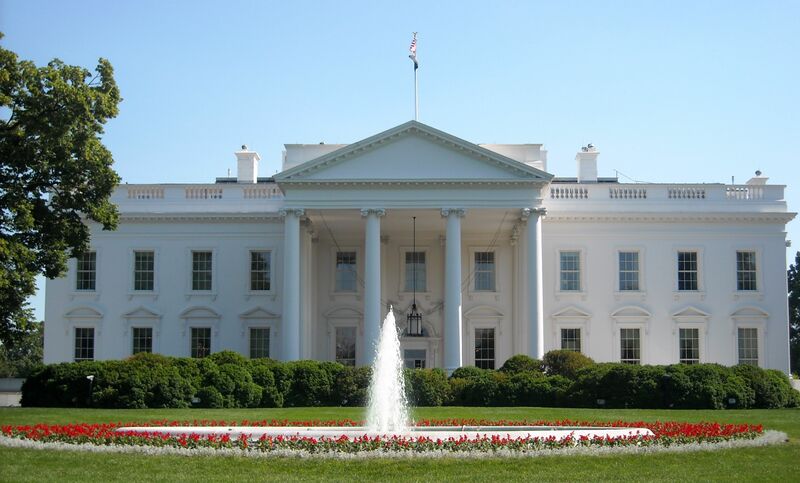 The best place to begin the tour in Washington D.C. are the different museums of the Smithsonian Institute. You can take the kids to the National Portrait Gallery where your kids would be able to see the big bright portraits of the presidents. Orlando is the place where all the fantasies of your kids would come to life as they hop from one Disney Park to another. There are a lot of options to choose from for a week-long trip. 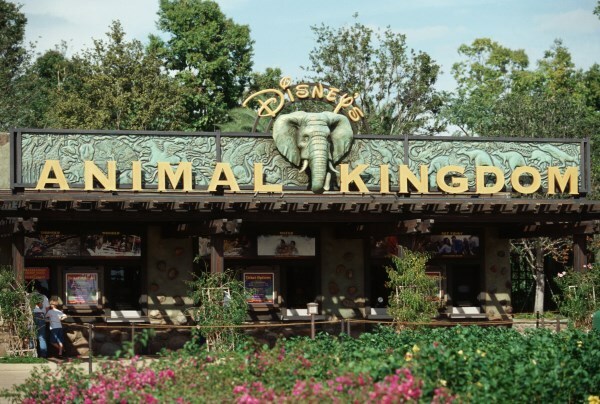 You can take your kids to a nighttime safari experience in the Disney Animal Kingdom which usually becomes a memorable experience for many kids. Universal Orlando Resort is a place for your kids attached to superheroes. 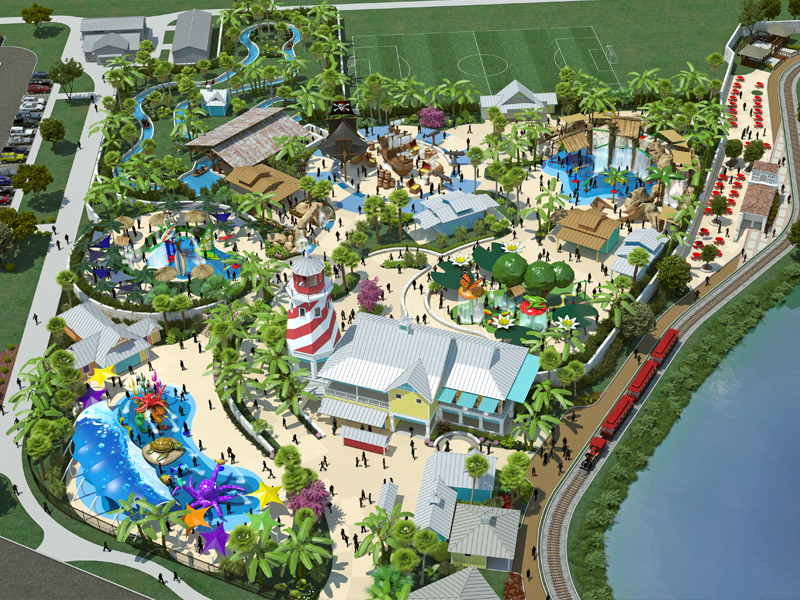 There is something for kids of all ages in Orlando including ages 60 and above. You can avail several types of discounts by using Groupon. 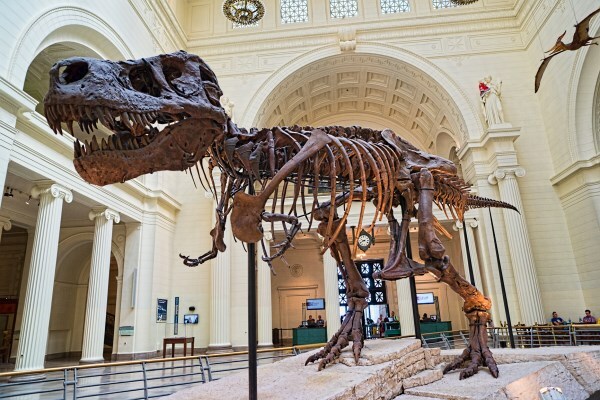 The Field Museum in Chicago has the world’s largest preserved T-Rex and kids love to visit this dinosaur which has been affectionately named Sue. The Shedd Aquarium contains over 1,500 species of aquatic animals including whales, dolphins and sea otters. The Navy Pier has a giant Ferris wheel which is definitely going to wow your kids. 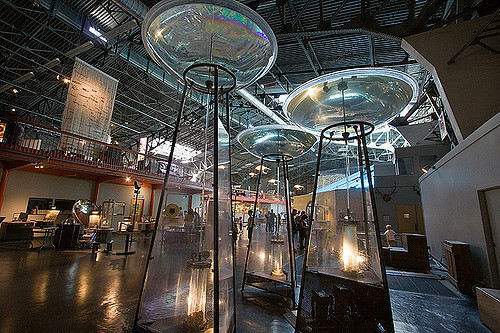 San Francisco has one of the best things for families on a trip – the Exploratorium. This is one of the most amazing places where you can open or dissect anything whether it is a teddy bear or a high-end microscope. Nothing in the science world is so much fun as The Exploratorium is. You can also go for amazing views of the Golden Gate Bridge. New York is often considered a party center for grown-ups but it is actually a great place for kids to take along. 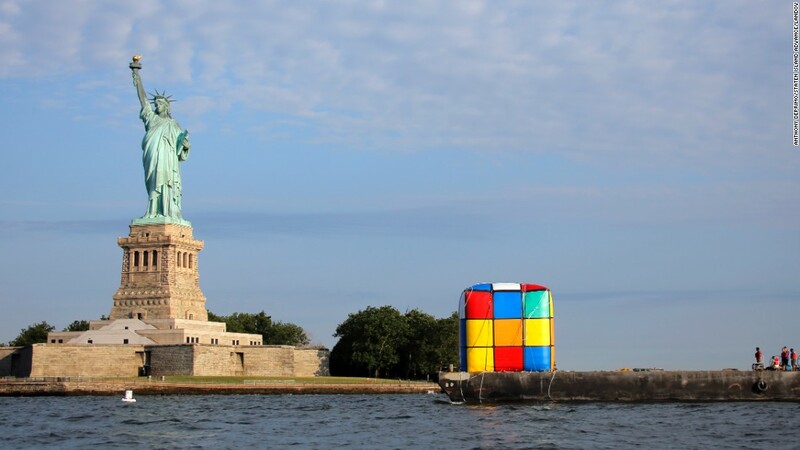 Most families begin their trip by going to the Statue of Liberty, which ofcourse is also Unesco World Heritage. There is also the American Museum of Natural History and Museum of Modern Art, which are both great places to take kids along. Central Park is a great place to relax and there are many shows for the young ones on the Broadway as well. San Antonia has a wonderful mix of zoo, theme parks, museums and other attractions for kids but the best thing is the Alamo! There are a number of wonderful exhibitions for the kids and they’re mostly free. Kids will definitely have a great time here. San Antonio also has the country’s only fully accessible park, Morgan’s Wonderland, which is open to children with special needs. There is a secret which Indianapolis has kept hidden for a very long time but it’s time that it comes out in the open. Indianapolis has the world’s largest children museum! 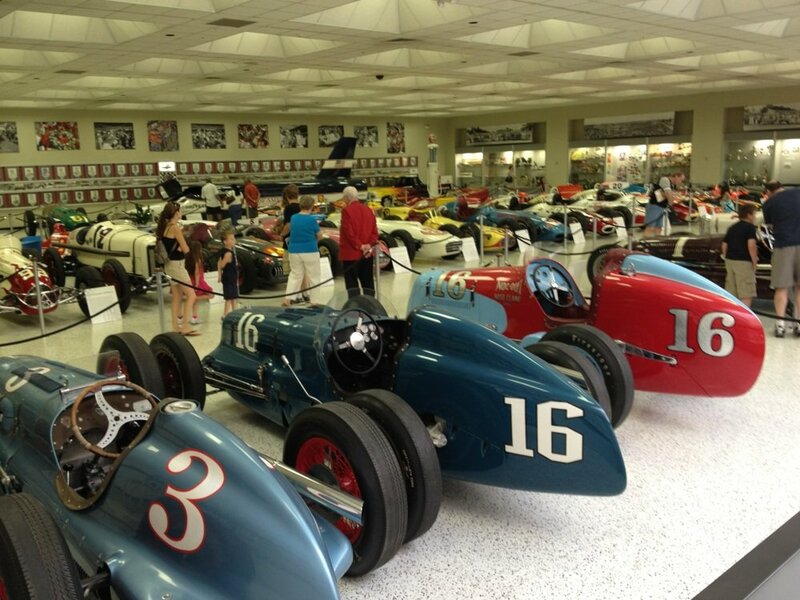 There is also a place for car lovers of all ages in Indianapolis: Motor Speedway Hall of Fame. There is also a park, with the name of 100 acres, which has great structures for your kids to have fun with. There are a number of historic attractions in Philadelphia which are not available anywhere else such as the National Constitution Center which has great programs for children. There is Liberty Bell which showcases the X-ray of the famous crack. 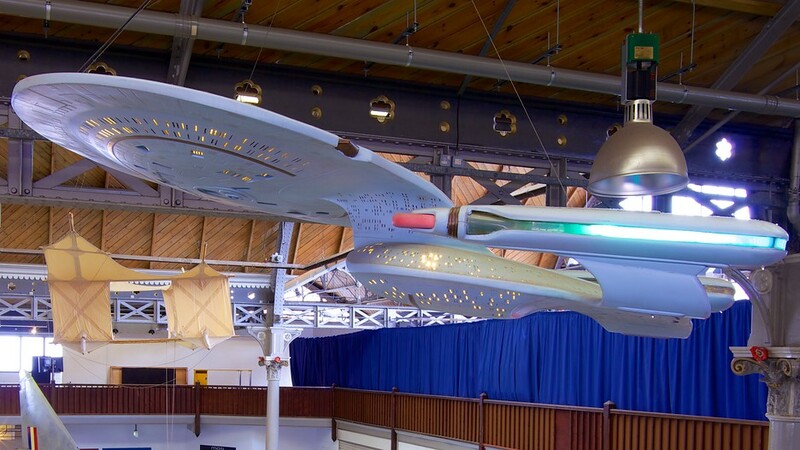 Kids often love the Franklin Institute which houses a giant heart children can walk through. Philadelphia Magic Gardens is another great place to visit with the family. This guestpost was written by Frank Lee. He works at Rebates Zone. Frank is from the United States and he loves hiking. He has visited over 17 countries. You can follow him @franklee84 . Got an interesting story to tell? Visited amazing World Heritage sites yourself? Write a guestpost for us!